Welcome to the ESO, Zoe. What made you want to join this particular orchestra? I have always loved playing in chamber orchestras, and the ESO occupies a unique place in the musical life of Britain.  It has a fundamental connection to both the history and future of British music, and I was really drawn to the ESO’s commitment to commissioning and performing new music. I strongly appreciate the ESO’s ethos and sense of community (within the orchestra and also in the broader community). The musical connection I felt with Kenneth Woods and my ESO colleagues was instant and I look forward to this developing over years of exciting and challenging music making. Can you tell us a little bit about your pathway to the ESO? What have you been doing the last few years? 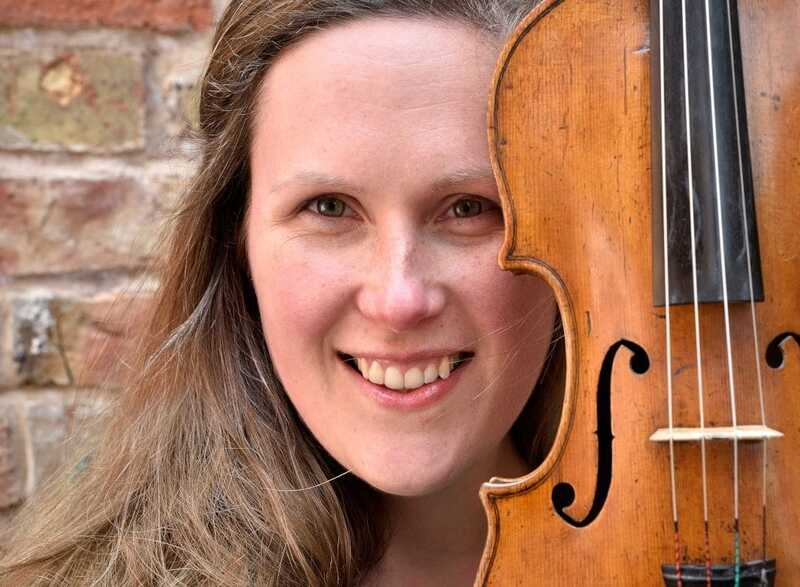 I started my professional life as Sub-Principal 1st Violin in the Scottish Chamber Orchestra (which explains my love of all things chamber) and for the last eight years I’ve been the Associate Leader of the CBSO and guest leader of the BBC Philharmonic, BBC Symphony and Philharmonia orchestras. I’ve had the privilege of playing great repertoire with some of the greatest conductors alive, but my love of the core classical repertoire and new music means my position with the ESO is a dream come true. Please tell us a little bit about your early musical training and how you came to be a professional musician? I come from Stellenbosch in South Africa where my childhood was spent running wild! I was very fortunate to have a wonderful violin teacher (Noel Travers) who gave me an incredible musical education as well as being an outstanding teacher of the violin. I was the Yehudi Menuhin scholar at the Royal College of Music, where I studied with Felix Andrievsky, Gabrielle Lester and Gordan Nikolic. I had wonderful academic lecturers at the RCM too, who encouraged my interest in contemporary classical music. I was involved in playing early works by young composers (Huw Watkins and Helen Grime, amongst others) who were studying at the same time. As a postgraduate I was lucky to be able to combine my first job in the SCO with the Hebrides Ensemble, a wonderful new music ensemble based in Scotland. I’m very excited by the variety the ESO offers. I love orchestral leading – the collaboration with conductors and colleagues is fascinating and there is always something new to discover, no matter how many times I’ve played a piece of music. Directing and playing solo while directing – both are very close to my heart as extended forms of chamber music. Very special things happen when a group of musicians tune in to each other in an ensemble. Education is almost the most important part of what we do and something I am passionate about, having had such inspirational teachers myself. I love working with musicians of all ages and abilities. The ESO Youth programme is particularly good and I really enjoy the side-by-side schemes we offer too. What are you looking forward to musically this year and next with the orchestra? Schumann! Symphonies, violin concerto (if I’m allowed to mention that)… I’m looking forward to being part of the process of bringing new music alive and to growing further with the ESO.